View inside the DJ booth. 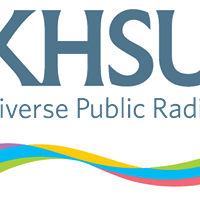 Humboldt State University is on alert after a KHSU volunteer apparently tried unsuccessfully to convince the station’s engineer to sabotage its looming move to a new studio location on campus in order to “stick it to” the station’s general manager and a university vice president. 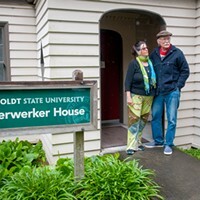 In an email sent shortly after 9 p.m. on Sept. 6, volunteer Matt Knight urged the engineer to “throw out an anchor — discover problems that might take weeks — and weeks — and weeks to rectify,” in an effort to delay or otherwise hinder the station’s move from HSU’s theater arts building, which is undergoing seismic retrofitting, to Feuerwerker House. The move is expected to be completed next week. KHSU General Manager Peter Fretwell. 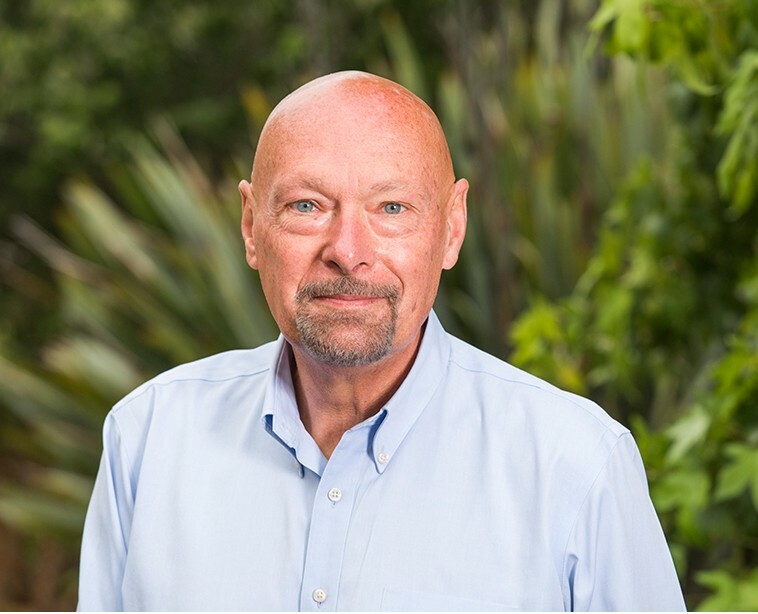 While it’s unclear exactly what Knight hoped to accomplish by stalling the move, the email makes clear he viewed it as an act of insurgency against KHSU general manager Peter Fretwell, who he refers to as a “psycho … bent on pile-driving KHSU into the ground as part of his sick revenge fantasy,” and HSU Vice President for Advancement Craig Wruck, who oversees the station. Both Fretwell and Wruck have been on the receiving end of widespread public criticism since the abrupt firing of popular and longtime KHSU program director Katie Whiteside in May, which has prompted a public outcry (see "Static at KHSU," Aug. 30). Knight’s email comes amid what Wruck himself has described as a “caustic work environment” at the station, with recent weeks having seen the station’s Community Advisory Board advance a no-confidence vote in Fretwell, a station employee accuse Wruck of shouting her down during a staff meeting (accusations that ultimately prompted the university vice president to enlist a law firm to threaten legal action against the employee, as well as news outlets that reported her allegations) and general accusations on all sides of ulterior motives, bullying and retaliation. “I had absolutely no right to make that sort of request of you,” the short follow-up states. Fretwell referred Journal inquiries to the university and HSU spokesman Frank Whitlatch declined to comment on the situation. While we don’t know exactly what prompted Knight’s email, it came just hours after Fretwell sent an email to KHSU staff alerting them that they would no longer be allowed to record live between the hours of 10 p.m. and 7 a.m., saying the edict came from the university’s office of risk management. Whitlatch told the Journal that some KHSU volunteers raised safety concerns about working late at night or early in the morning, which prompted a “broader review.” That review included the risk management office, which found KHSU’s operations to be generally out of line with broader campus policy, which states that the campus facilities are open from 7 a.m. to 10 p.m., unless they are lab spaces or “spaces overseen by HSU personnel.” Because KHSU’s late programming is largely filled by volunteers, Whitlatch said there isn’t generally an HSU staff member present. 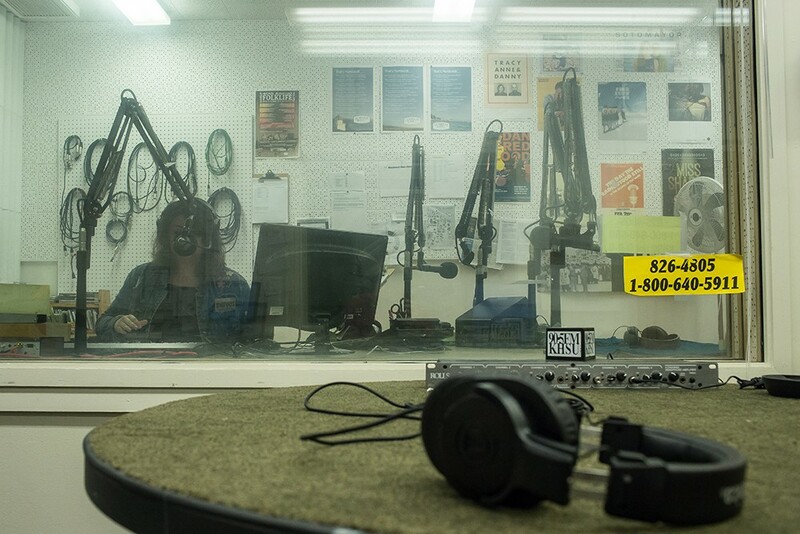 Under the new policy, volunteer hosts of programs that air between 10 p.m. and 7 a.m. will now have to pre-record their shows, which are slated to continue in their after-hours time slots. 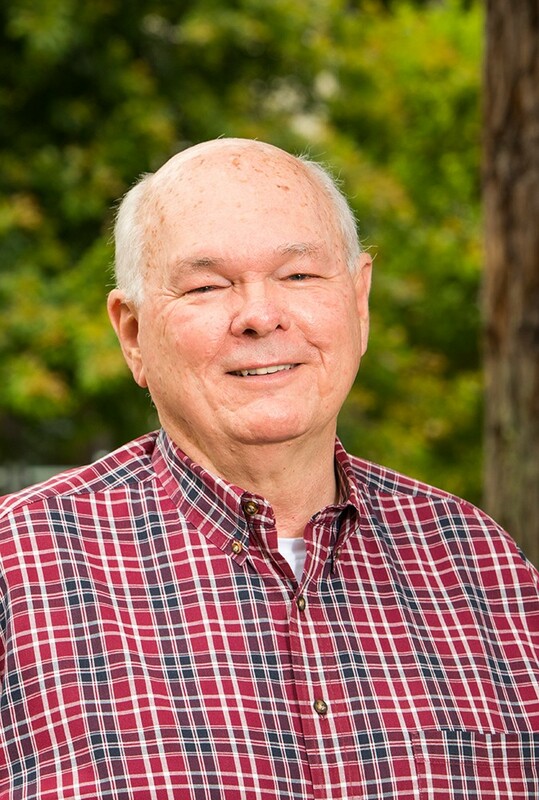 “This will place studio time at a premium,” Fretwell notes in his email, urging staff and volunteers to use the station’s online calendar system to schedule recording times. But staff and volunteers at the station question the move, wondering why after decades of KHSU operations, this has suddenly become an issue. Some charge that it was a retaliatory move directed at station volunteers — several of whom have been outspoken critics of Fretwell’s, including Knight — and that some hosts will be unable to make pre-recording work with their schedules, necessitating the cancelation of their shows. 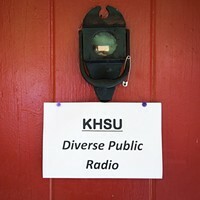 Knight’s email and discord over the shuttering of KHSU’s studio during late-night, early-morning hours are just the latest example of the station’s “caustic” work environment bubbling into public view. In July, KHSU office manager and host Lorna Bryant sent an email to university administrators and others saying she was “traumatized” by an exchange with Wruck. In the background of all this, HSU is in the midst of a visioning process for the station that got off to a rocky start when Wruck introduced a draft vision document to the Community Advisory Board that was put together by Fretwell and HSU President Lisa Rossbacher’s cabinet. Members of the board and the KHSU community seemingly took offense at what they saw as a top-down approach from administration. What’s clear is that there are currently no public signs of tensions easing at the station and some have come to view the current divide as a battle for the station’s very existence. I know you want the KHSU move to be your legacy, and I admire your dedication to the station. The plain fact is - there may not BE a station worth that legacy - once your psycho boss's is done with it. He is clearly bent on pile-driving KHSU into the ground as part of his sick revenge fantasy. Craig Wruck seems to be very much on board with this idea. These are two twisted, little men. You may be able to stop it. They cannot make this move without you. I am not saying flat out refuse to complete the move. Even though - if you did - they could not touch you. You are beyond their reach. But if you to - say - threw out the anchor - discover problems that might take weeks - and weeks - and weeks to rectify - they would HAVE to back down. I know it's a lot to ask. But I'd would like you to think about this carefully. You are literally the only person on staff with the juice to stand up to them. They can do nothing without you. I've always respected to your immense ability and common decency. So I am asking you - no - begging you - to use your power. It's time to stick it to them. Otherwise, they are going to get away with this, and this great radio station is going to come to a very nasty end.